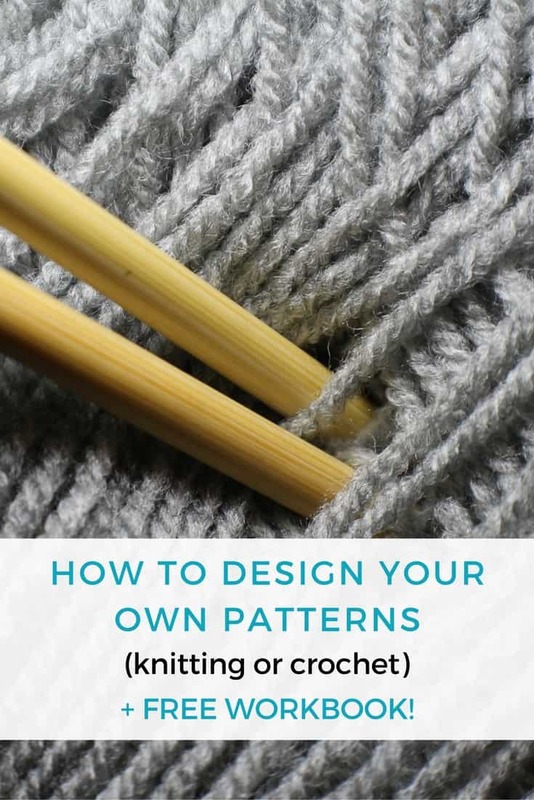 Have you ever wanted to design your own knitting or crochet pattern? Or wondered how so many others can create them? I know that some of you may be thinking that it isn’t too much to buy a pattern from someone else, and that’s fine. But, sometimes, you have an idea in mind for something there is no pattern for. And if you’re anything like me, you know that itch to make it yourself, to create it even when you have no instructions. So today, I’m going to share what I’ve learned about designing patterns and walk you through my process. 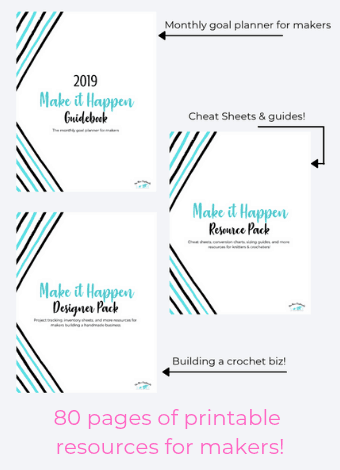 Also, at the end of this post, I’ll be giving away a workbook to help you design your first pattern. So, let’s get started! Before you can actually begin designing your pattern, you need to have an idea of what it is you want to make. Are you planning to make some type of garment, like a sweater or hat? Or maybe you’re more interested in creating an amigurumi or some kind of toy? Or maybe the thing you want to make doesn’t have a name…yet. Whatever it is, you have to start right at the beginning with an idea. Visualize what you want your item to look like, to feel like, what it will be used for and then you can figure out how to actually make it. If this is your first time designing a pattern, don’t make it too difficult. It’s great to be ambitious and want to create something only you can imagine, but be realistic too. 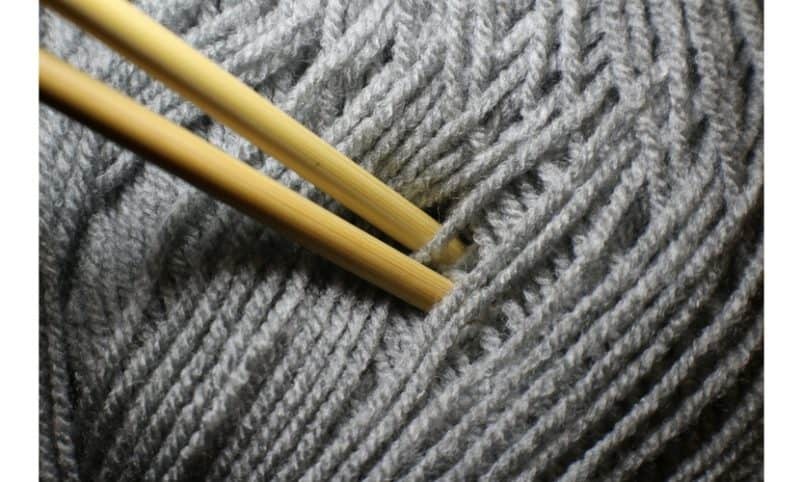 If you’ve never made a sweater before, don’t start trying to design a sweater with complicated textures and patterns. At least try a basic sweater pattern from someone else first, so that you can get an idea of the shapes you’ll need to create. Do you knit and crochet? Are you better at one than the other? Or maybe you are phenomenal at creating cables, but not so good at changing colors. Figure out your strengths and try to plan with those in mind. 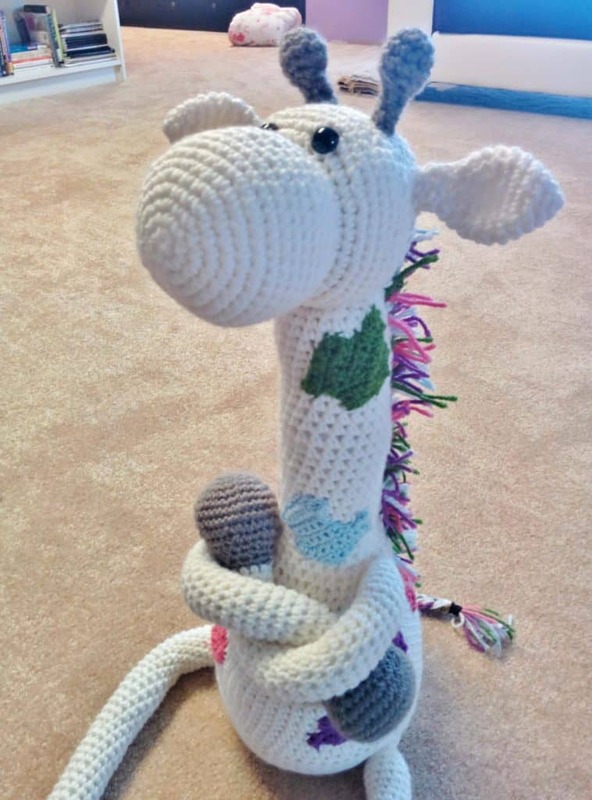 For example, I think I am great at figuring out the shapes that go into crochet toys, so my first pattern on here was for the crochet giraffe. Although it seemed like a lot of work, it was easier for me to break it down into crocheted shapes than creating one knitted piece. By using the skills you already know you can handle, you’ll make it easier for yourself to troubleshoot if something goes wrong. Of course, you can always incorporate new skills if you really want to, but keep it simple if you can. Okay, so you have your idea in your head. You know what you want it to look like, and you know what skills are going to go into it. Now it’s time to plan out what you’re going to do. When I started designing patterns, I just dove right in without planning anything out, and I had to redo things a lot. And not just things I messed up on. Simple things I could have done just once if I had taken the time to think about it. Is it knit or crocheted? How big is going to be? If it’s a garment/accessory, take measurements and decide on a size. How will you start? And what shape will it take? For example, if you’re making a hat, will you work top down or from the cuff? Will the piece start out small and then get bigger as you go, or vice versa? What techniques or skills will go into it? This goes back to your idea and how you want it to look. So, think about the stitches you want to use or the texture you want the piece to have. Write them down and make sure you know how to do them. Are you working in a design/colorwork section? Chart it out! Create a graph or something you can follow as you work. Basically, your planning stage is where you finalize the image in your mind and think about it in terms of a finished pattern. Although these questions might seem a little intense, don’t be scared off! Designing patterns involves thinking about your items as patterns that someone else might use too. So, think of patterns you’ve used. Don’t they always let you know what goes into it before giving you the step-by-step? It’s really just a way to help you prepare yourself and then stay on track once you’ve started working. Take a look at some of my crochet or knitted patterns for examples. Now that you have everything prepared and ready, get your supplies and start making your item! This is always my favorite part, and I’m sure it’ll be yours too. This is where the idea in your head turns into something tangible, something you can hold and consider, and change if need be. For this part of my designing patterns process, there are few things I make absolutely sure to do. The moment you start working on your piece, keep track of what you do. Write down how many stitches you start with, what cast on method you used, if you’re working in the round or back and forth. Jot down the number of stitches at the end of each round/row. Note even the little things like “using color A, do this” or “switch to hook size X”. These things will help you keep track of what you did and how you did it so that you can recreate it later. Or, if there’s a mistake, you’ll be able to see where you messed up. The free workbook at the end of this post is perfect for this, and I use it myself! This is something I have to remind myself of all the time. I get so excited to be creating a new pattern that I want to do it all in one go. I want it to be done as quickly as possible so that I can have it and share it with people. But, working quickly leads to mistakes and it’s easy to forget that in my excitement. So, work slowly. Take it bit by bit, and work over a period of time. Make sure one section is how you want it before moving on. It’ll work out better if you give it the time it deserves. And if you’re creating a pattern that’s so awesome it only exists in your mind, don’t you want it to be the best it can be? And finally, don’t be afraid or shy to ask people around you for their input! It helps to get another pair of eyes to look at your design, to see where something can be improved, and to set your mind at ease about things that seem like problems but aren’t. I ask my mom and my sister for their input all the time, and it helps me see what someone who doesn’t knit or crochet would see. Would they notice or mind that I used purls here instead of knit stitches? Is this thing that bugged me really a problem when using it? A lot of the time, they help me choose colors and tell me what they think of the item overall, and it’s really helpful. 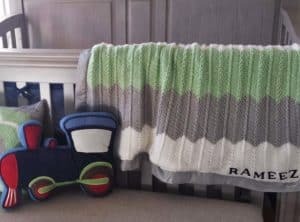 When I made the Chevron Baby Blanket (pattern here), I used a satin ribbon around the edge. Afterward, I got some input saying that because babies like to hold onto things, the ribbon was a little too slippery. So the next time around, I did it differently. I started using a bobble edge instead of the ribbon on my blankets. This was an adjustment I made to my patterns based on input from others, but it has made them so much better. They’re more fun and the babies can hold onto the blankets more easily. The picture below is from my Baby Bobble Blanket Pattern + Tutorial. So ask people. Your family, your friends, other knitters/crocheters, anyone. If they give you input, you don’t have to take all of it but keep in mind what others see when they look at/use your item. Let’s take a second to digest all that. It was a ton of information. The bottom line is that designing patterns isn’t too difficult, but it takes a lot of work and dedication. Once you get a system or a process going, you’ll be whipping up custom patterns left and right. To keep track of all those patterns and notes and ideas you have, get the Designing Your Own Patterns Workbook. It’s free, and you’ll love having a dedicated place to note everything down. Just sign up in the box under this post and you’ll have access to the workbook and everything else in the subscribers-only resource library! I have been designing my own patterns for nearly 50 years. I take bits and pieces (an eye from this design, an ear from a different design, etc.) and combine them until they look like I want them to. I think if you would have a real winner if you made up a tutorial that would incorporate this idea. That is, create a section for ears: cat ears, dog ears, horse ears, etc. Then create a section for arms, legs, heads, bodies, tails, wings, and so forth. Put all of these patterns into one place so people could reference them easily. That is an amazing idea, Barbara, thank you! I was planning to do some type of ebook this year and I had a few ideas I was playing with. This sounds like a really fun and useful one! I love this! 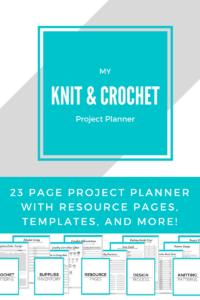 It’s super helpful and love all your projects. 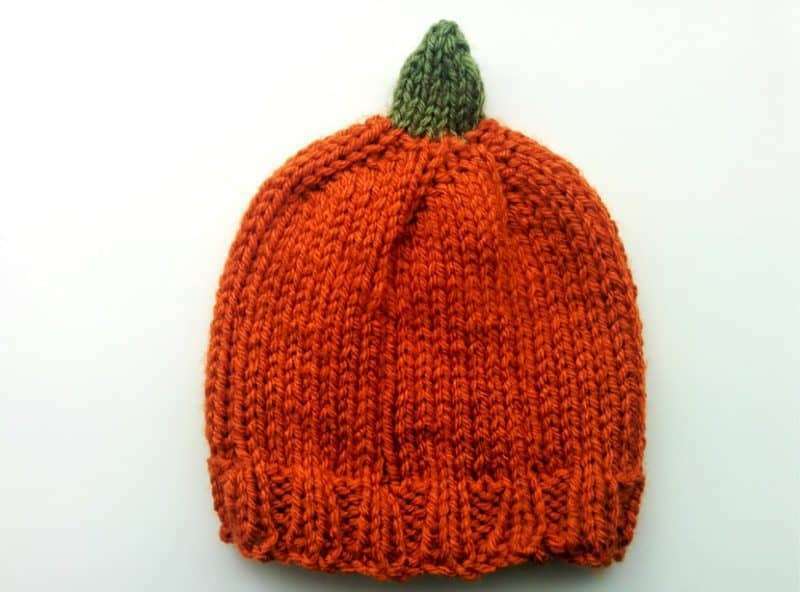 I think my daughter & I are going to practice knitting and crochet over winter. Thanks for sharing at the InspirationSpotlight party @DearCreatives. Shared. I’ve never designed a pattern before but this motivates me to give it a try! I hope you give it a shot Roseann, it’s so rewarding! Once I learned how to see shapes and break patterns down, it become so easy to design patterns. Of course, it still takes a few tries until I’m happy with it, but I love designing them now!